Helena leads many of CambridgeIP’s cleantech and electronics focused projects. Highlights of her work include research reports for World Intellectual Property Office, UK Intellectual Property Office, International Renewable Energy Agency and Bloomberg on water treatment, desalination, shale gas, and other fields. She has also been an invited speaker at events hosted by British water, World Intellectual Property organisations as well as the 3rd Future of Wireless International Conference in Cambridge, UK. Trained as an applied mathematician, during her MPhil Helena was part of an inter-European research training network where she created simple earth system models to analyse the effe ct of biogeochemical feedbacks on climate change. 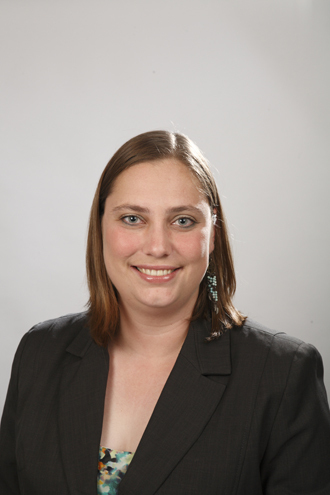 Prior to that Helena completed an MSc (UCT) where she was responsible for analysing the mechanical behaviour of a novel biomedical device proposed by a leading American-based pharmaceutical company. Helena is currently working on her PhD in the section Applied Geology at Delft University of Technology. Her current research, “Implementation of numerical outcrops to improve geological fluvio-deltaic reservoir models”, started in 2013.